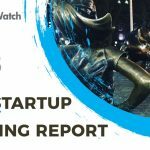 Description: Santa Monica-based Fair is a car leasing company that aims to grant access to mobility to everyone by pioneering the car-as-a-service (CaaS) concept. 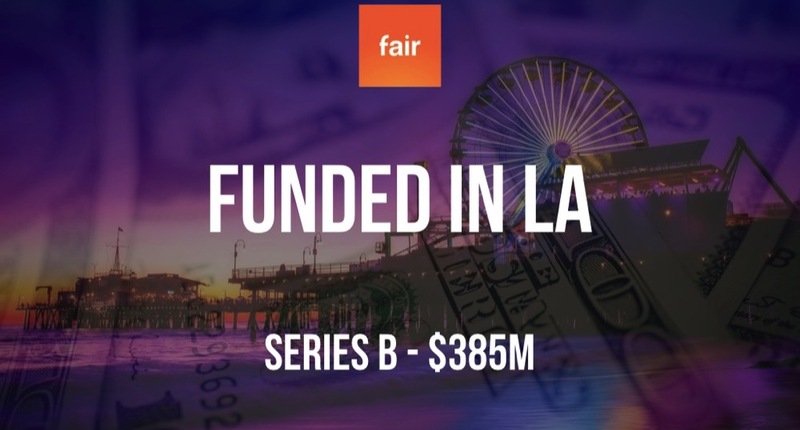 Founded in 2016 by Boone Park, Craig Nehamen, Georg Bauer, Jennifer Parke, Matt Cacciola, and Scott Painter, Fair has now raised a total of $451M in reported equity funding over six rounds. Major investors in the company include CreditEase, Foundation Capital, Sherpa Capital, SoftBank, Upfront Ventures.